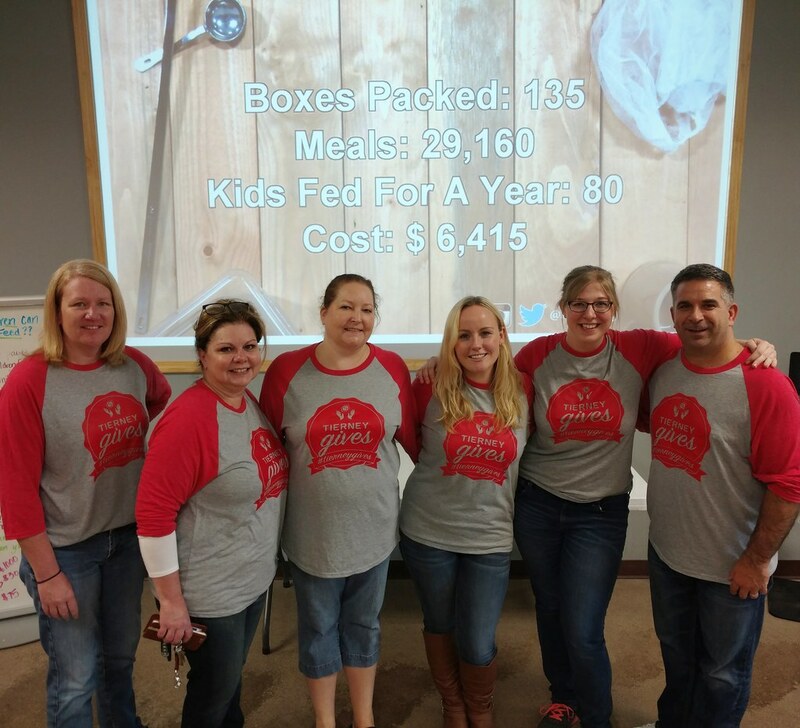 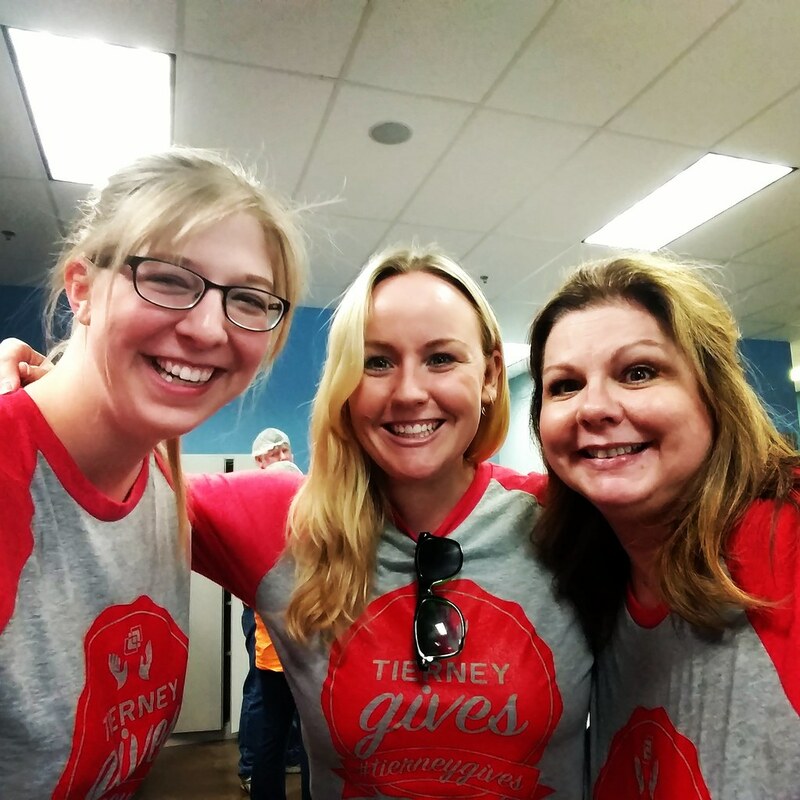 Tierney is proud to participate in philanthropic and volunteer initiatives to give back to the local community. 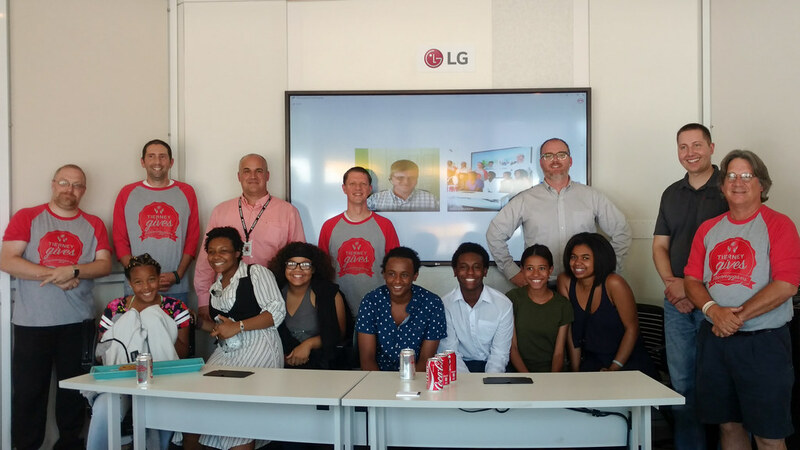 Our goal is to leverage interactive technology to provide a better quality of life through inspired collaboration and improved performance. 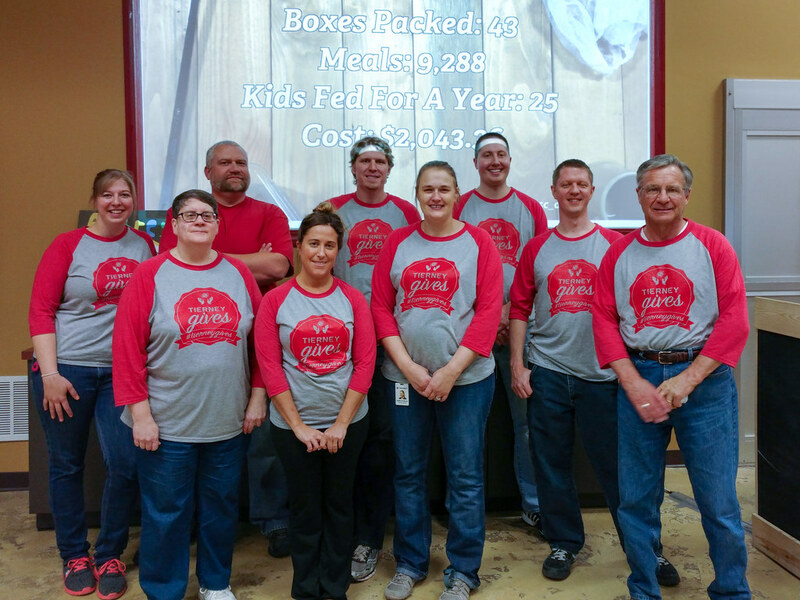 The first of these initiatives is a charitable donation to an organization each year. 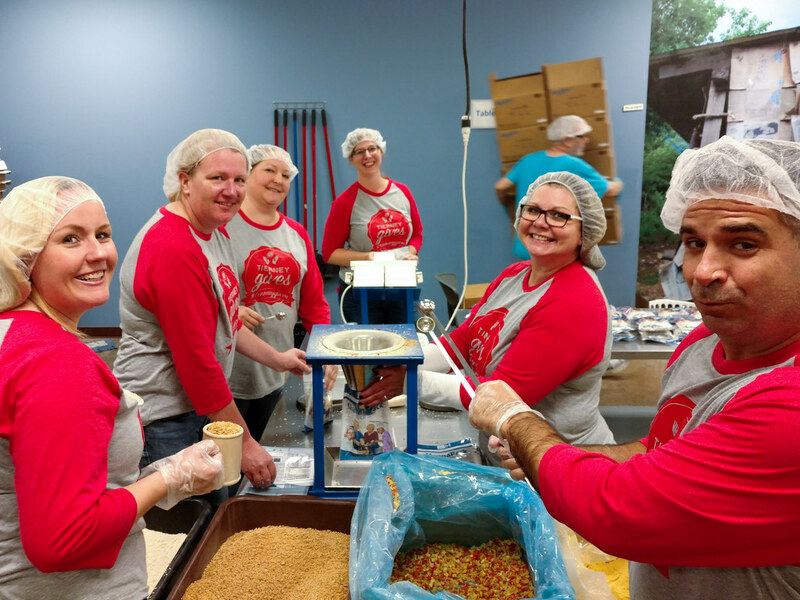 The organization changes from year to year, and we focus on humanitarian programs to better the lives of fellow members of our local community. 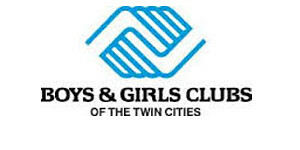 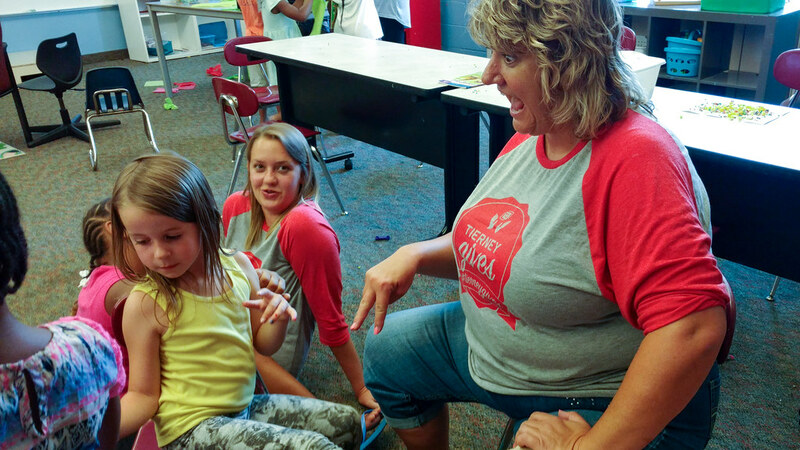 For 2016, Tierney has partnered with the Boys and Girls Clubs of the Twin Cities. 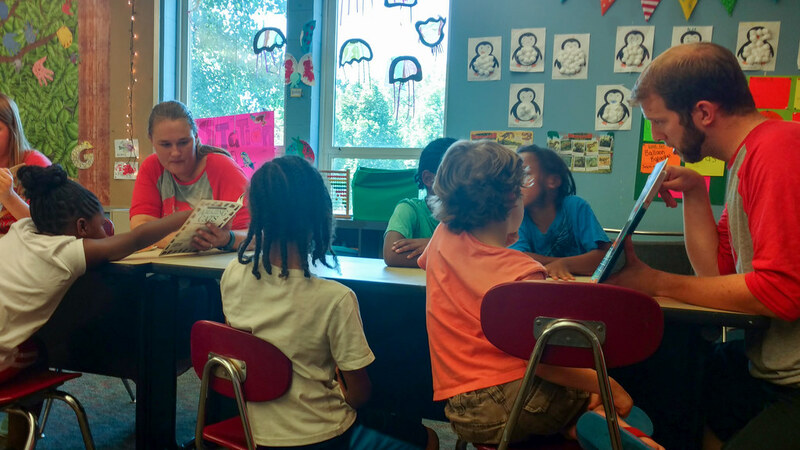 You can learn more about this organization by visiting the Boys and Girls Clubs site. 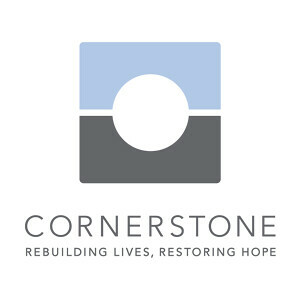 See below for past organizations with whom Tierney has partnered. 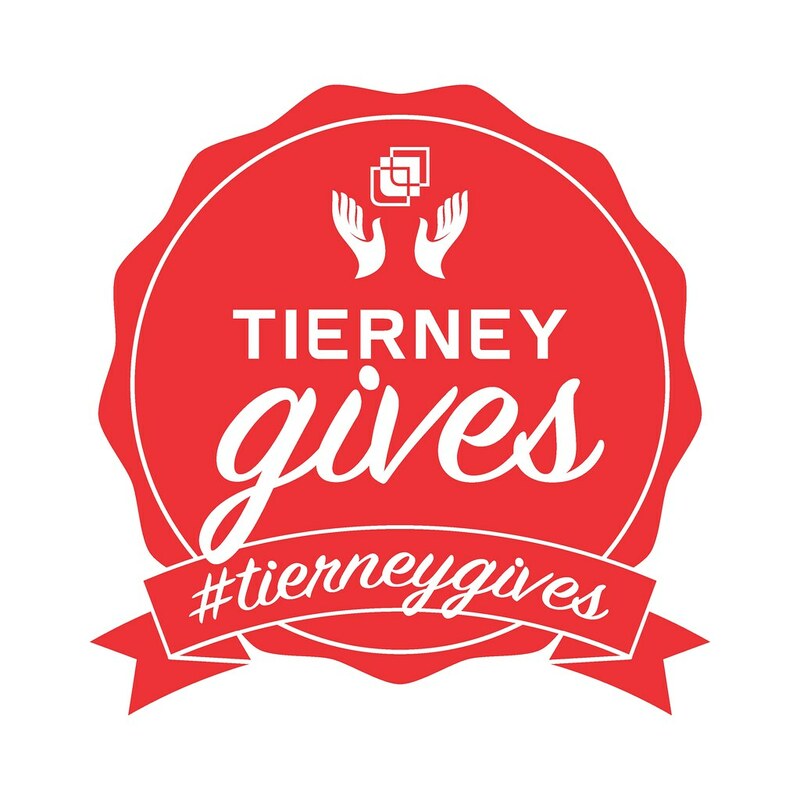 The second initiative is Tierney's employee volunteer program. 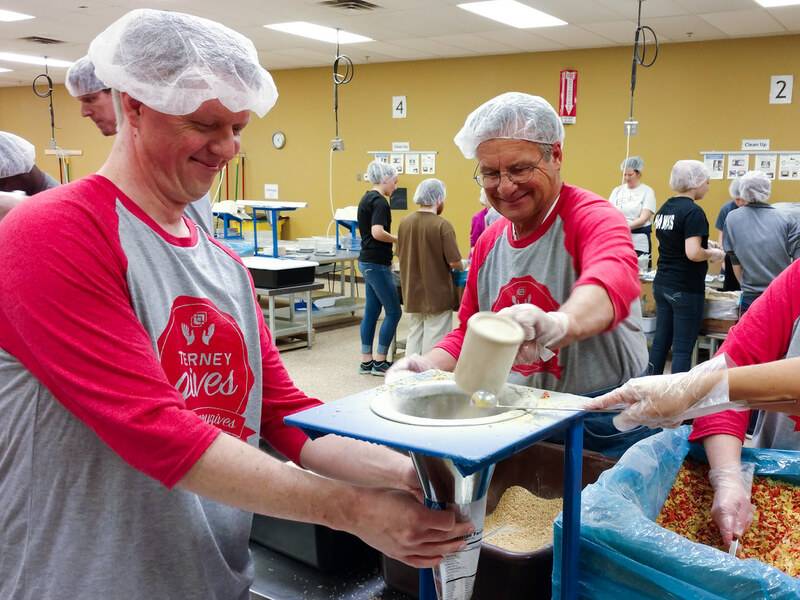 Each Tierney employee has two full paid days of Community Service time. 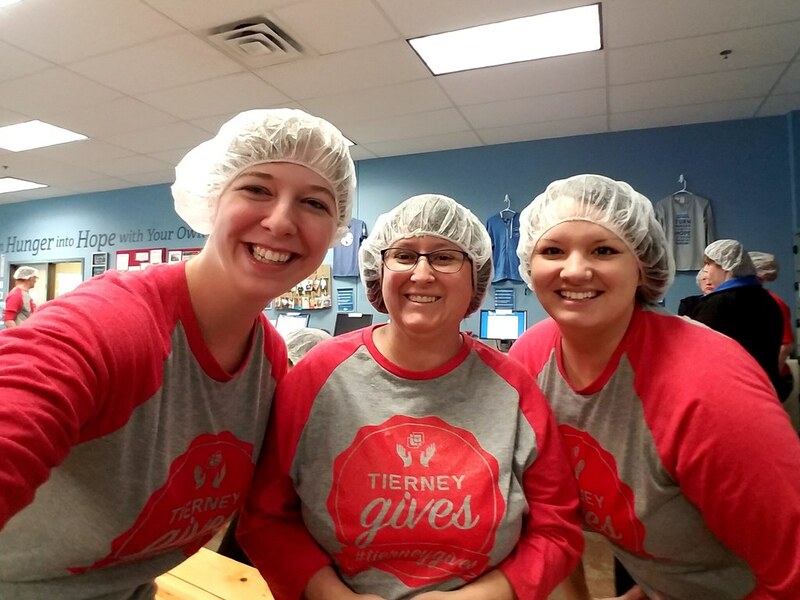 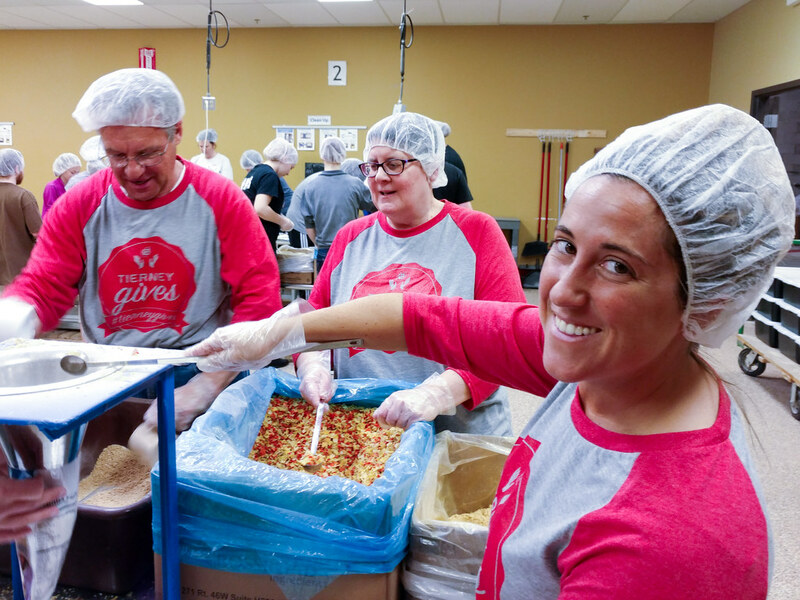 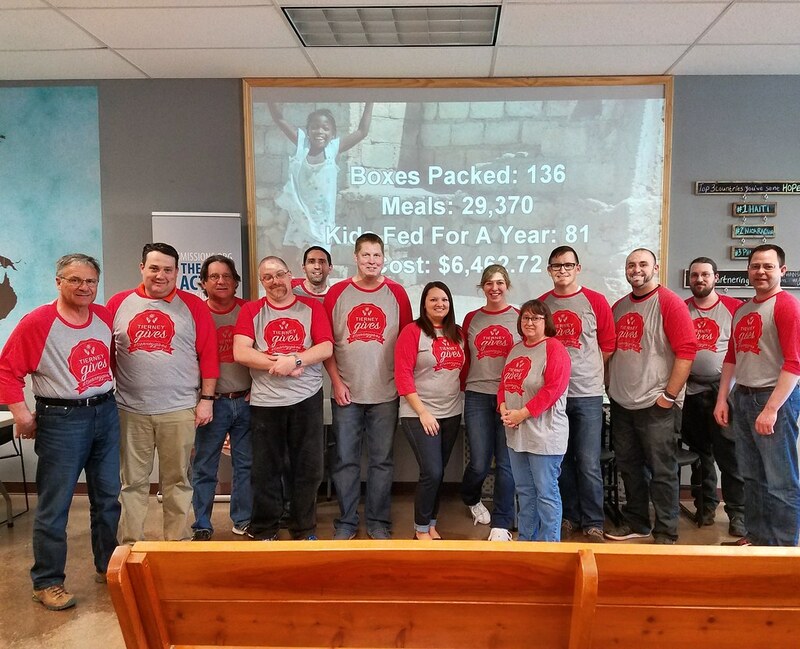 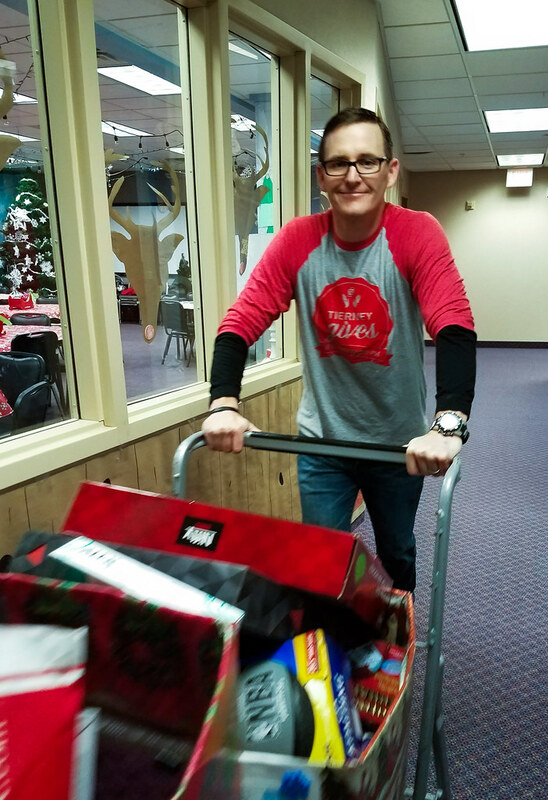 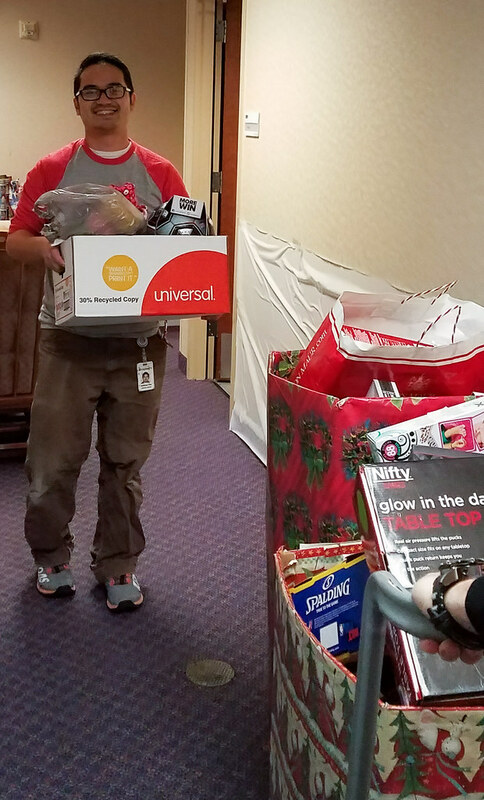 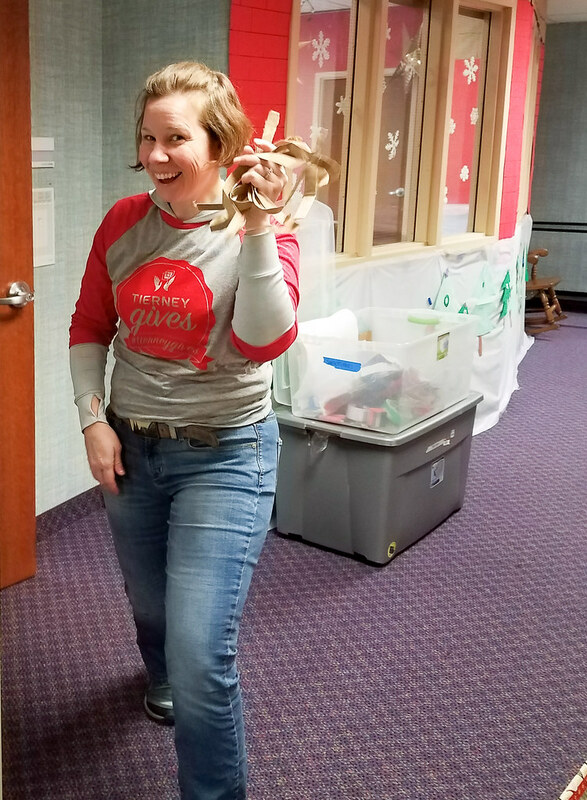 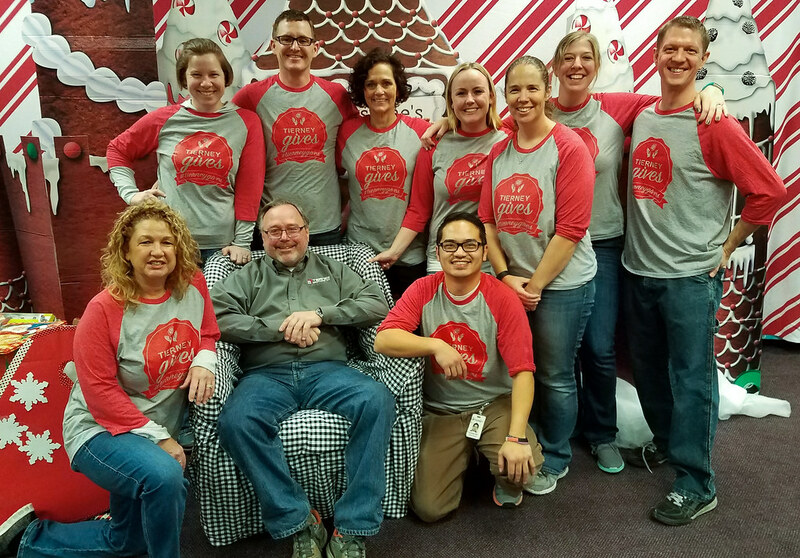 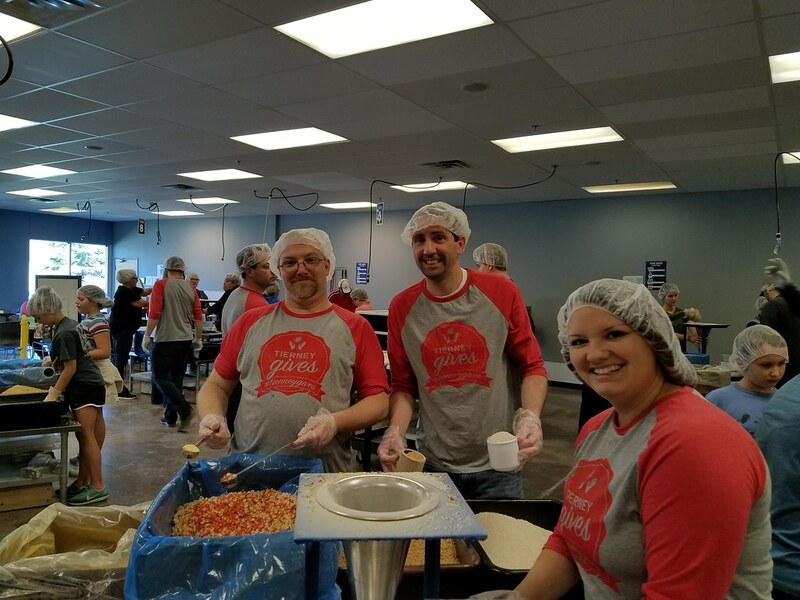 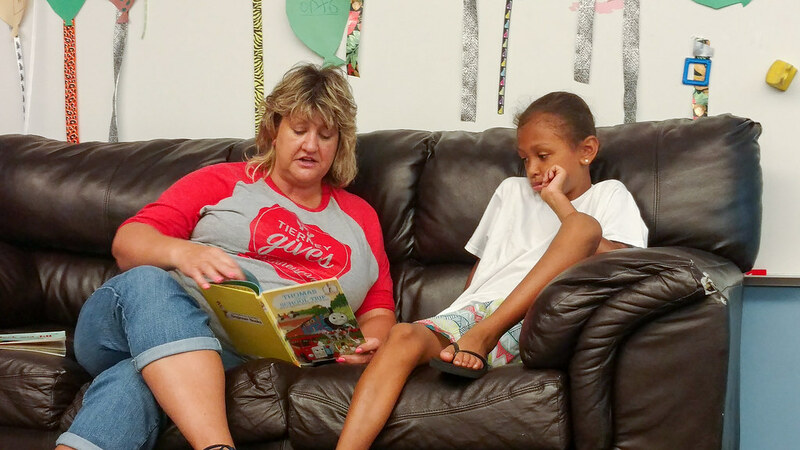 New in 2016, we launched the Tierney Gives volunteer program to make it easier for our team to make the most of their community service time and give back to the local community. 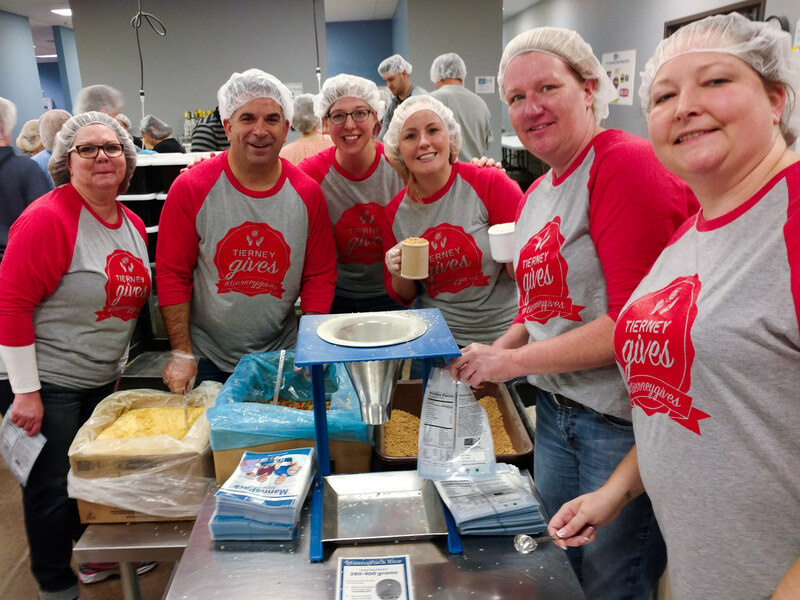 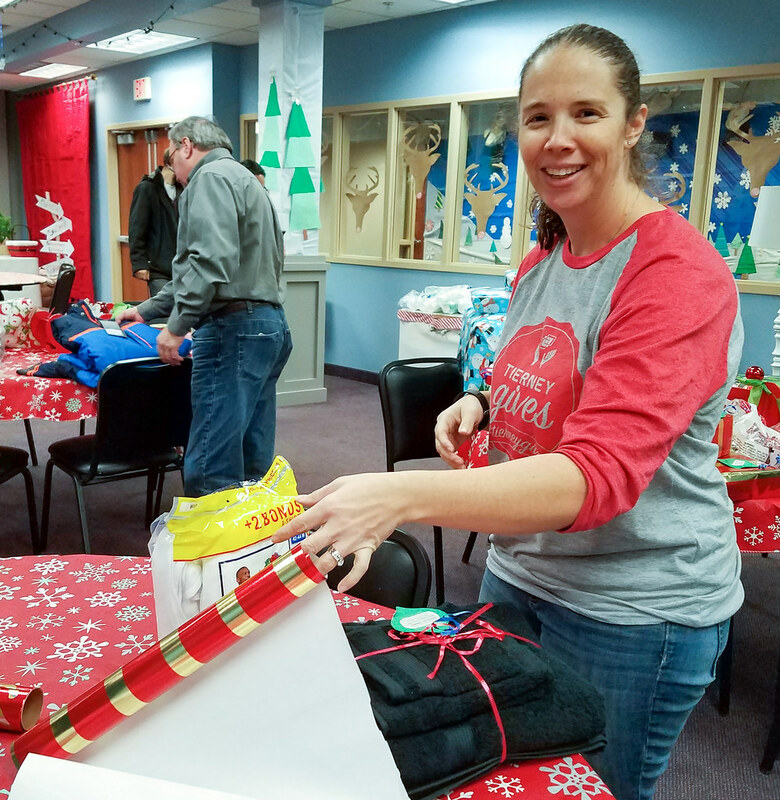 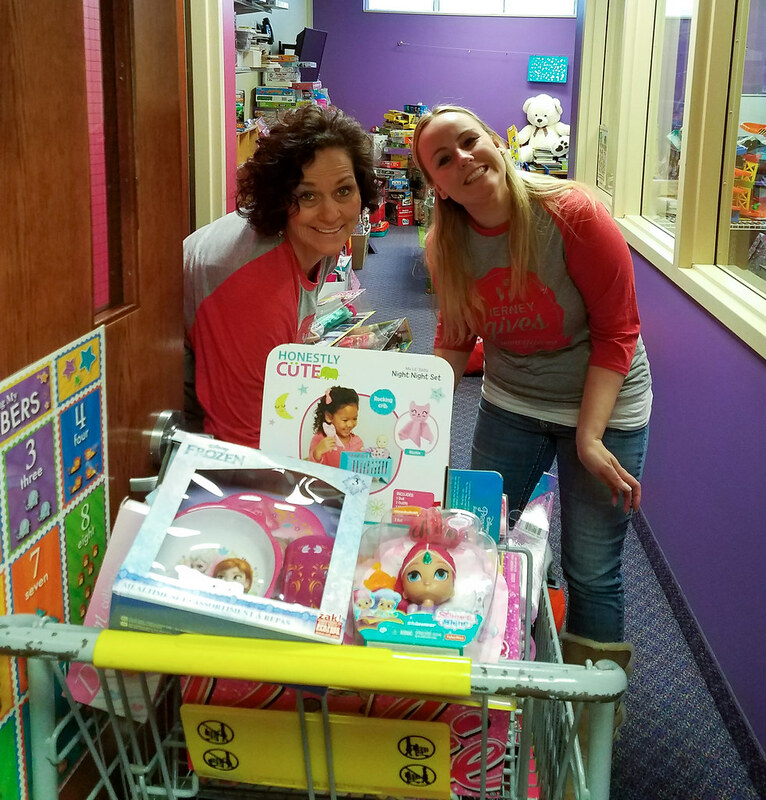 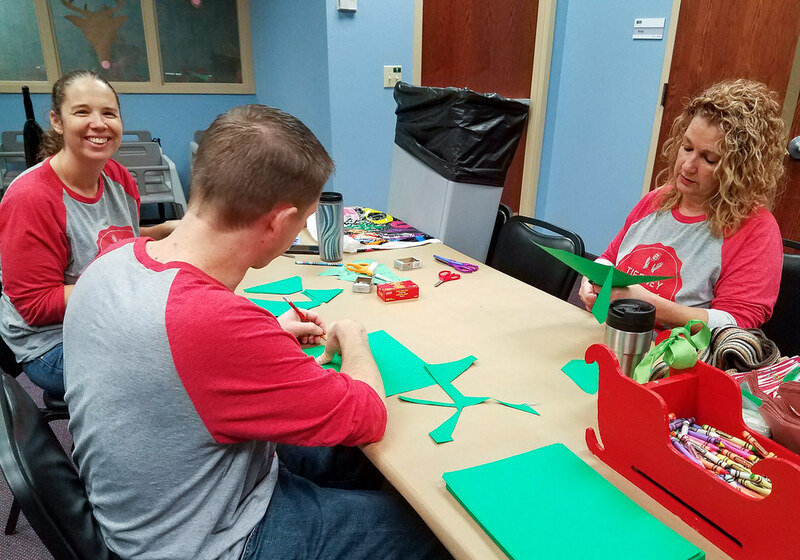 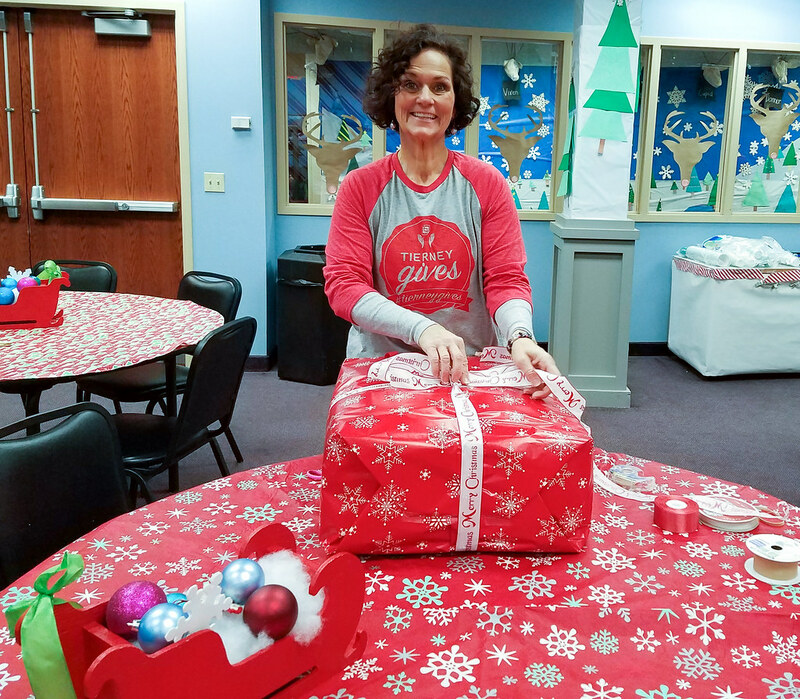 Through Tierney Gives, we partner with different organizations throughout the year and coordinate group volunteer opportunities for our team. 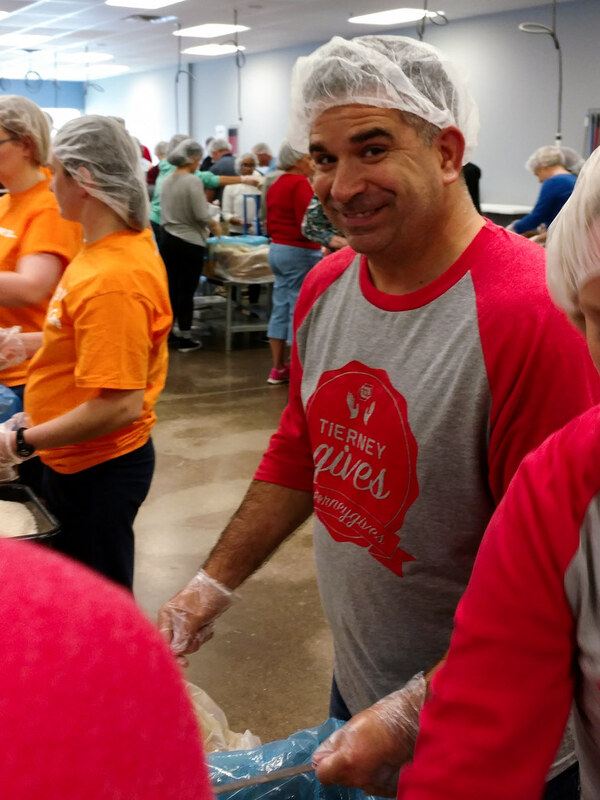 See below for a list of organizations with whom Tierney has partnered for volunteer efforts.